Amy likes it! A journey back through the years... Favorite track: Blood Silver Like Moonlight. Bill Mazur Annie Haslam is an amazing singer! 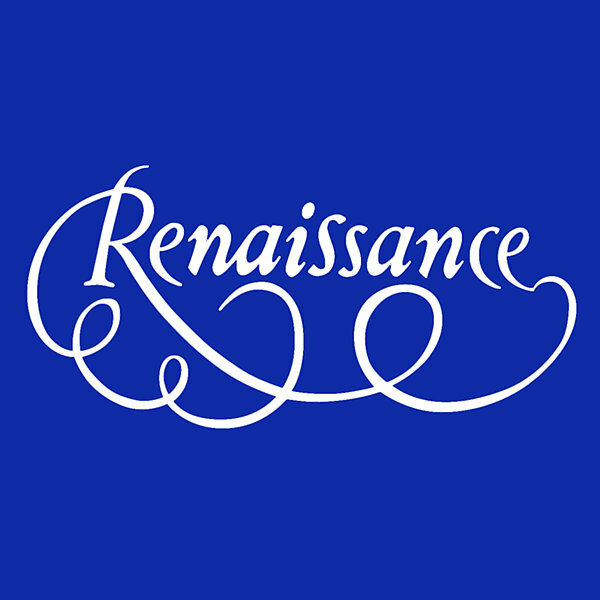 I have loved her and Renaissance since the '70s. 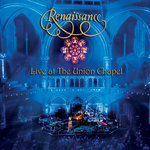 Beautifully romantic and inspiring music. 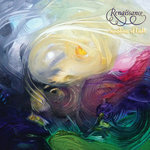 This new album sounds fresh and yet maintains the magic of their glorious past. 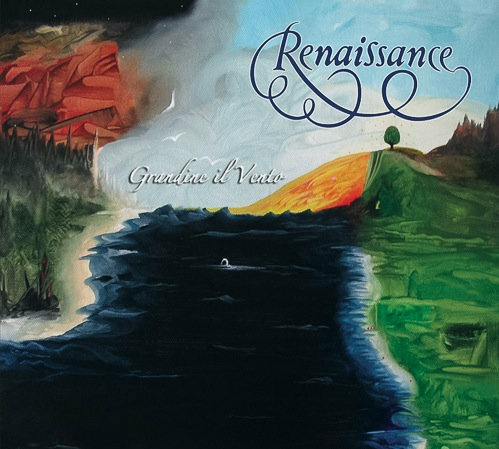 Favorite track: Grandine il Vento. Includes PDF download of cover art and booklet. 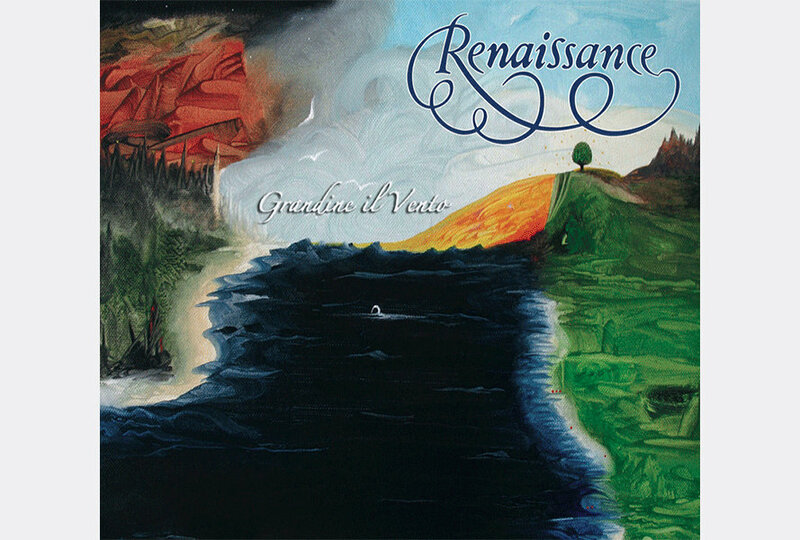 Compact Disc release of Grandine il Vento in eco-friendly deluxe Digipack cover with 8-page booklet. Personalized autograph by Annie Haslam. PLEASE NOTE: Annie Haslam autographs CDs roughly once a month. You will be able to download the digital (MP3) album immediately, but please allow up to 4-6 weeks for delivery of the signed CD. 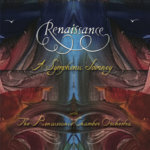 Visit renaissancetouring.com/store to purchase regular (unsigned) CD version. Includes unlimited streaming of Grandine il Vento (DIGITAL DOWNLOAD) via the free Bandcamp app, plus high-quality download in MP3, FLAC and more. 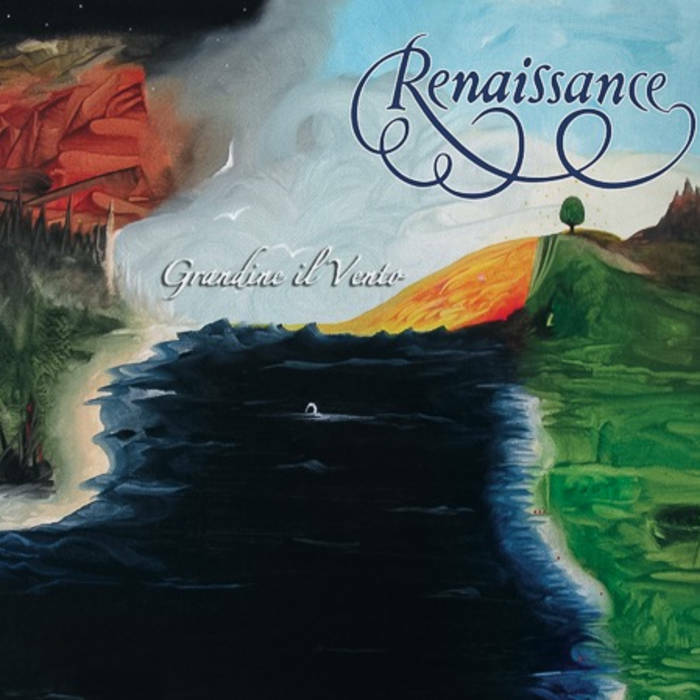 First Renaissance studio album in over a decade, with vocalist Annie Haslam and guitarist/composer Michael Dunford. Recorded before the tragic passing of Michael Dunford in late 2012. Featuring guest appearances by Ian Anderson of Jethro Tull (on Cry to the World) and John Wetton (Blood Silver Like Moonlight).